We open daily at 9:30am. 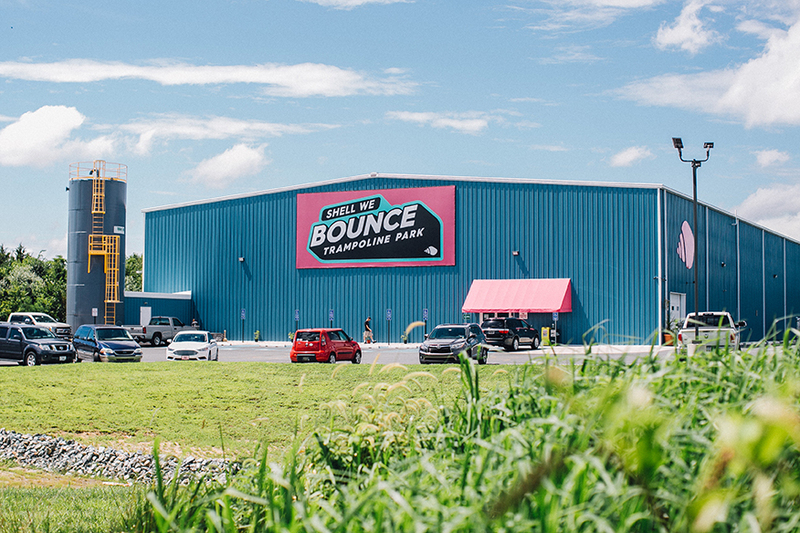 Bounce Time begins at 10:00am, and new time slots begin every 30 minutes thereafter. Arrive before your desired bounce time to sign the waiver and get settled. If you have a few minutes to spare, hang out in our Arcade, or grab a bite to eat in our Shell We Eat Café!